Similar to Barcino, Desayuno is a restaurant that celebrates the beauty and diversity of Spanish cuisine and culture. It’s food and the ambience are meant to make diners feel like a local in Spain. Knowing that breakfast is seen as the most important meal for Filipinos, Barcino saw the need to introduce a Spanish breakfast offering that gives Pinoys a rather fresh and scrumptious start to their day. 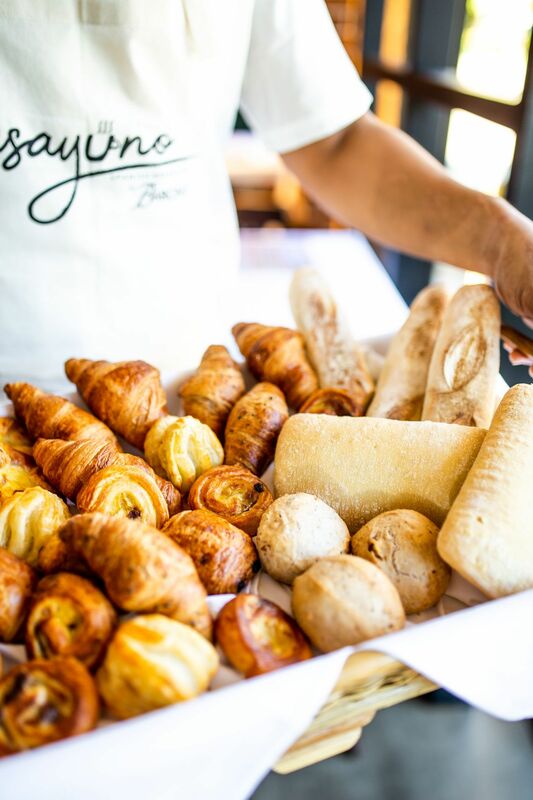 Desayuno takes inspiration from Barcelona where each visit is an experience full of quirkiness with a dash of cheekiness that makes every moment a memorable one. A step inside Desayuno is like entering a garden on a rosy morning with family or friends gathered around the table sharing stories along with hearty dishes such as Desayuno Arroz Caldo, Huevos Escalfados, Desayuno Pancake, and Champurrado.